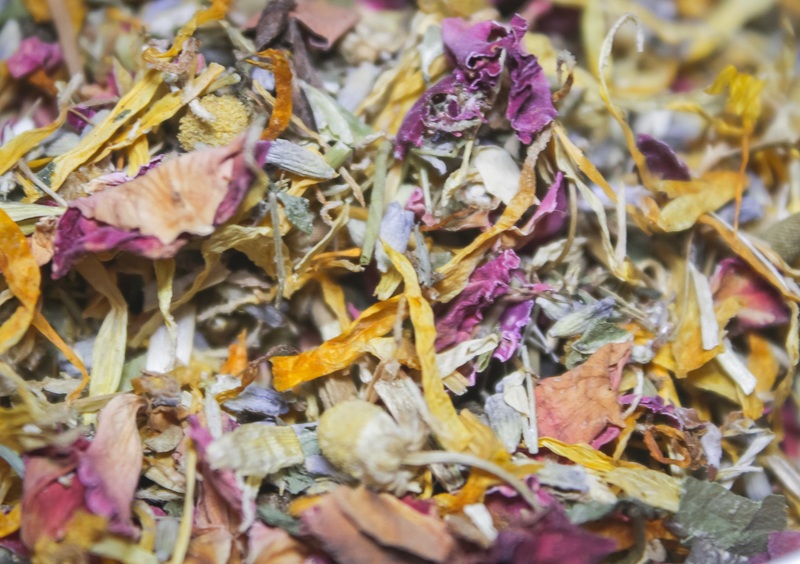 A lovely nurturing and healing blend, especially formulated for the post natal period. It will ease any soreness and speed recovery. Use for a comforting and healing post natal yoni steam. Or you can make an infusion, put it in a spray bottle and apply regularly, or add a handful to a sitz bath. Whichever way you choose, this blend can speed the healing, repair tissues and ease bruising and swelling. Plus, it smells great! Please note: All our products are sustainable and organic whenever possible. Very occasionally, rather than be unable to supply you with steams, we have to substitute with non-organic ingredients, which is why we don’t label as organic. Usually they are, but we want to be honest with you.